It’s just like the American Big Brother, only it’s tackier, cheaper, and filled with polite people. A handful of Canadians from across the country are dropped in a studio mansion and watched day and night as they compete for $100,000. In case you were wondering, that is $400,000 less than what the United States contestants are competing for. Does that give the show more dignity or less? 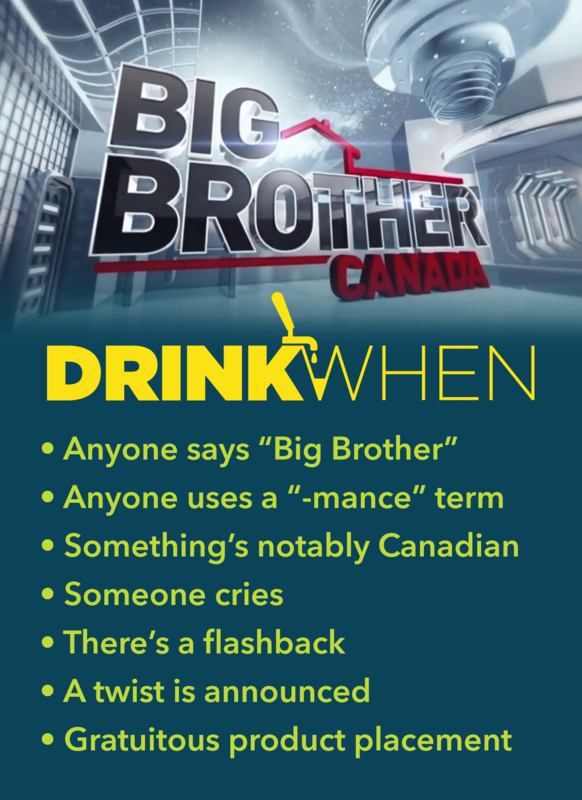 What was the pitch for Big Brother Canada anyway? “Want to watch a reality tv show with fewer stakes than the American Big Brother, featuring less dramatic people competing for less money?” How could anyone turn that down?